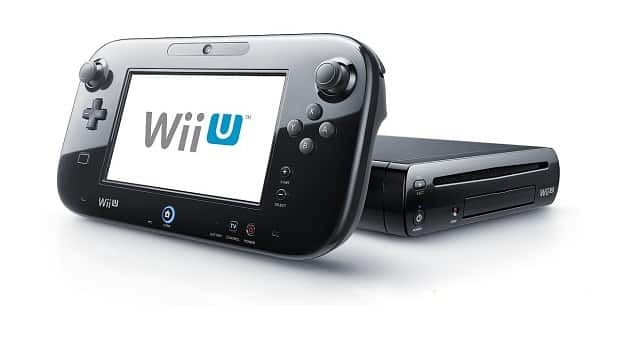 Nintendo’s Wii U advertising has begun across the UK, as their 60-second television advertisement serves to educate the nation about the new console. “At last, a brand new console with a brand new controller that redefines how you interact with games,” the trailer reiterates, before moving on to discuss how Nintendo’s latest hardware differentiates itself from the competition. It aired on Channel 4 during Sunday’s episode of Homeland, having been previously expected to debut on ITV alongside X Factor. Just a soiree of Wii U launch titles were on show, including Nintendo Land, ZombiU, Batman Arkham City: Armoured Edition, New Super Mario Bros. U and Tekken Tag Tournament 2: Wii U Edition. Wii U will launch across Europe on November 30th.